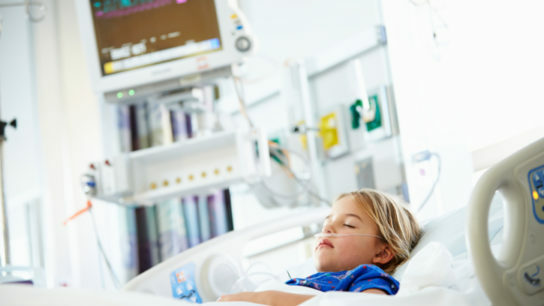 Children with cancer who were asked to choose the type of medical support received during invasive procedures were found to be empowered and to experience reduced levels of distress. Multiple exposures to anesthesia before the age of 3 years may have neuropsychological impacts, though intelligence does not appear to be affected. Survey finds that 98 percent of respondents report experiencing drug shortages on a consistent basis. Complete handover of intraoperative anesthesia care is associated with an increased risk of adverse postoperative outcomes among adults undergoing major surgery. Increased anesthesia duration linked to significantly increased rates of surgical complications, especially the need for postoperative transfusion. Postoperative cognitive decline less evident in elderly males, researchers say.